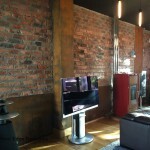 We are proud to be a custom installer of Bang & Olufsen. 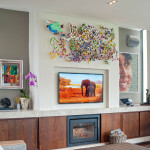 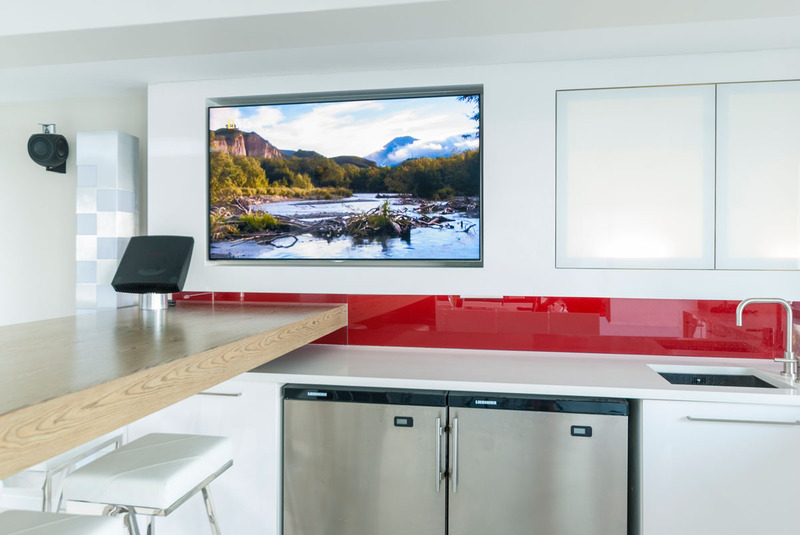 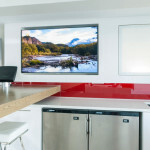 We are able to supply and install any audio or television systems that you desire. 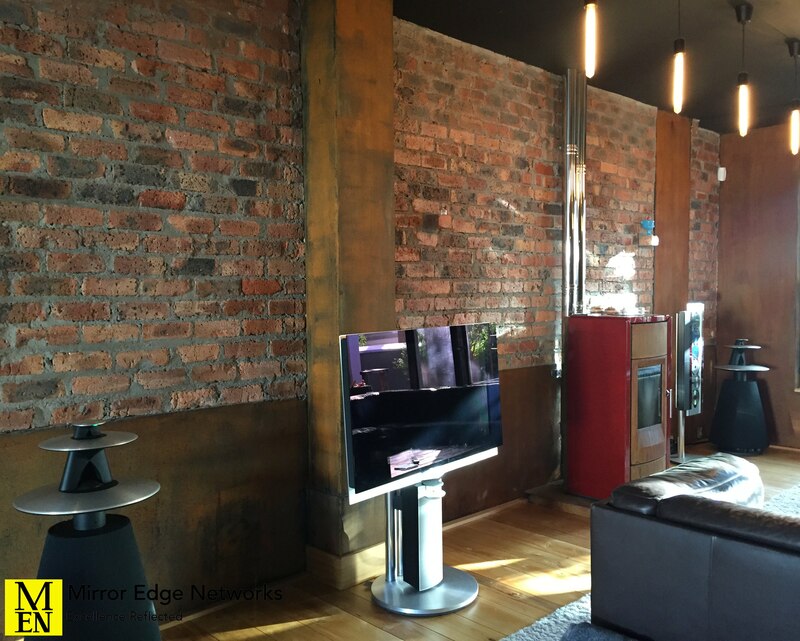 With an extensive track record and over 15 years experience of dealing with Bang & Olufsen products between our team, we are well suited to meet your Bang & Olufsen expectations. 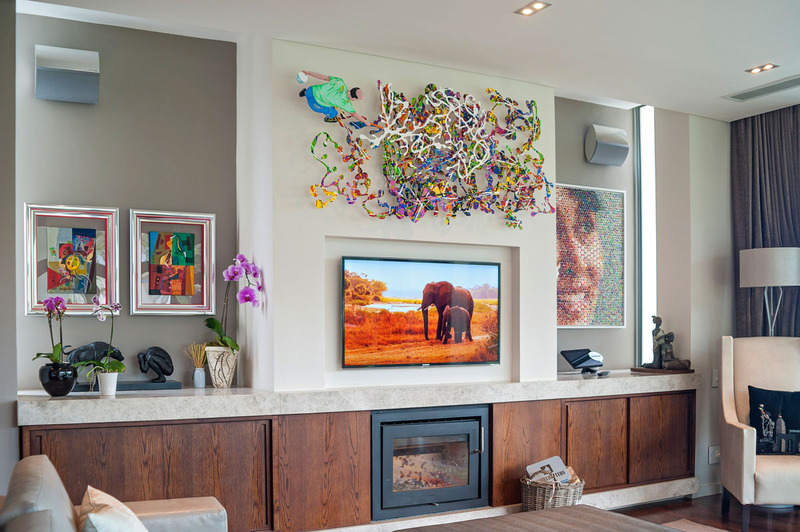 Since Mirror Edge Networks inception in 2012, we have serviced and maintained various installations in Cape Town and surrounds. 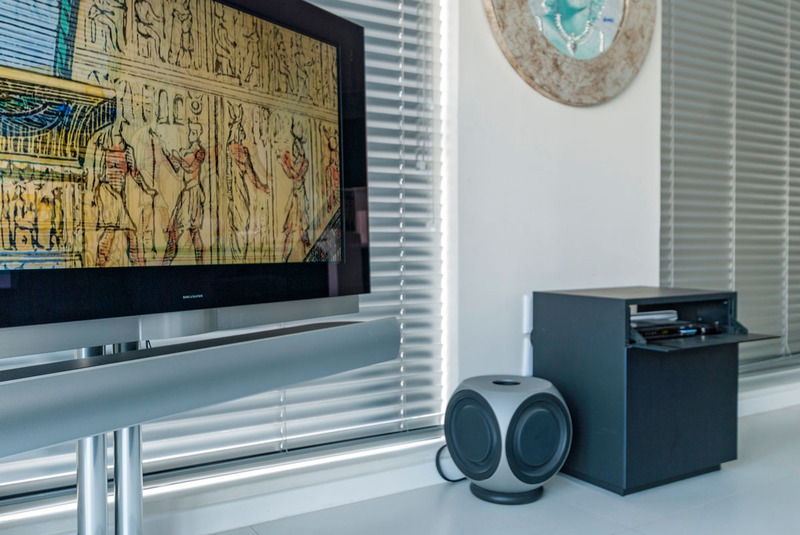 If you are looking for service on your Bang & Olufsen system or would like to discuss an upgrade to Bang & Olufsen, get in contact with us to discuss your requirements.